A great selection of gifts and everyday essentials are in store for you. You choose the amount. 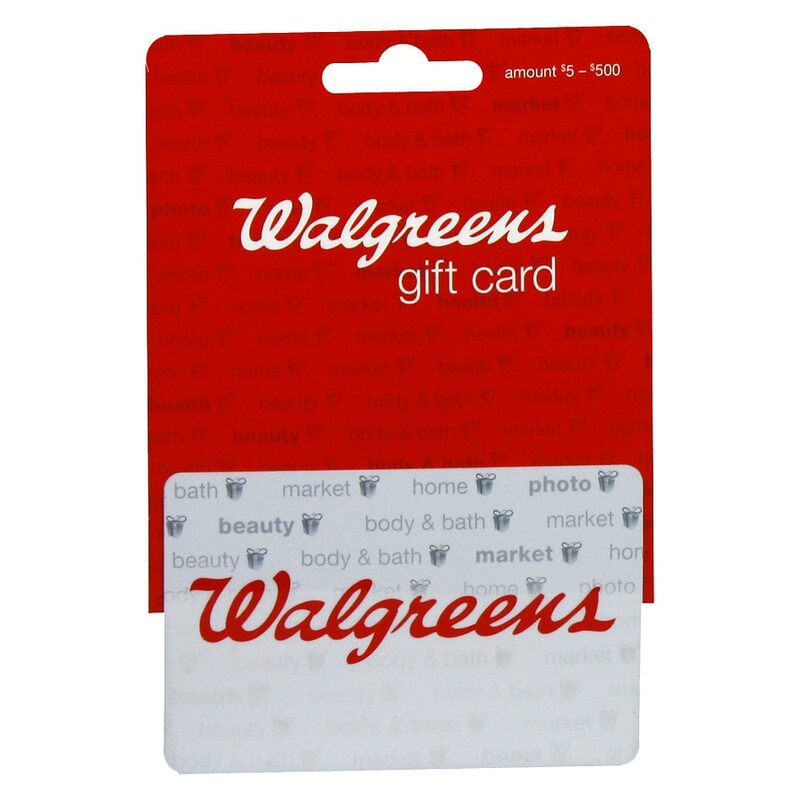 Reload any amount from $5 to $500 at the Walgreens location nearest you.